If you want a break from all of the iPhone concept videos then how about an iWatch concept? We may be almost certain that a new iPhone will arrive around September time, but the existence of an iWatch is still just a rumor – albeit one that just won’t die. A rumor it may be, but it’s a rumor that sees plenty of information cropping up seemingly on a daily basis, and at this point we have to be fairly confident that we’ll see a smartwatch with an Apple logo on it some time later this year. As is always the case when we have little bits of information leaking out but not quite enough for any guarantees, there have been plenty of concept images created that try and give us an idea of what an iWatch may look like based on what little information is out there. Now we’ve been treated to a new video doing just the same, based on news that the iWatch will pack a 2.5-inch off-square face. Created by SET Solution, the concept video shows an iWatch running a version of iOS 8 along with various health sensors. We don’t expect the iWatch to run something that sticks quite so faithfully to the iOS that we have on iPhones and iPads, but it’s a fairly safe bet that it’ll be something resembling iOS of some sort. Recall the iPod nano, in case you’re having a hard time imagining what we’re talking about. Smartwatches are set to be the next big growth area of personal technology, following on from a smartphone explosion that has somewhat stalled of late. Companies are looking for a new battleground, and Apple is no different. If rumors are true, and we do get something resembling this concept by year’s end, it will go head-to-head with various Android-powered offerings from LG and Samsung amongst others. Microsoft is also said to be working on its own alternative to the iWatch, making for interesting times ahead in the growing smartwatch world. 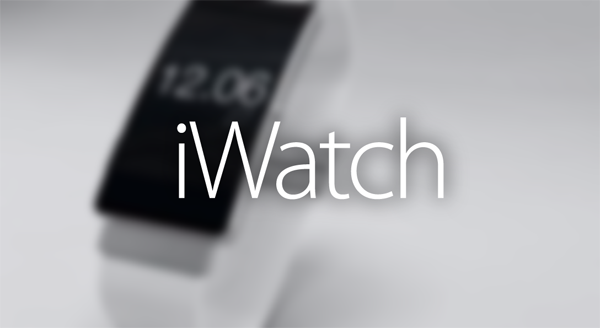 Check out the iWatch concept video which we’ve embedded below and do let us know in the comments section what you think about it.